823 Timberneck Road, Deltaville, VA 23043 (#1825487) :: Abbitt Realty Co. 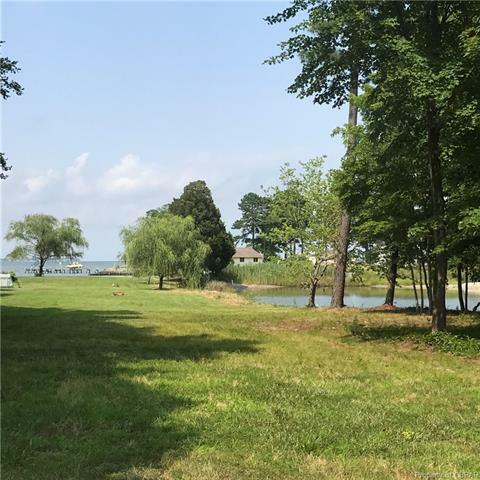 Wonderful 1.53 acre waterfront lot situated on Montgomery Cove with Lovely views on The Cove and of The Rappahannock River. Septic system has already been installed. 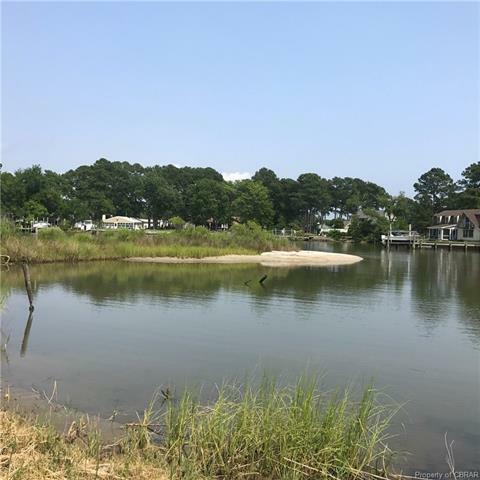 Property has existing dock to enjoy crabbing, boating and fishing...right away ! 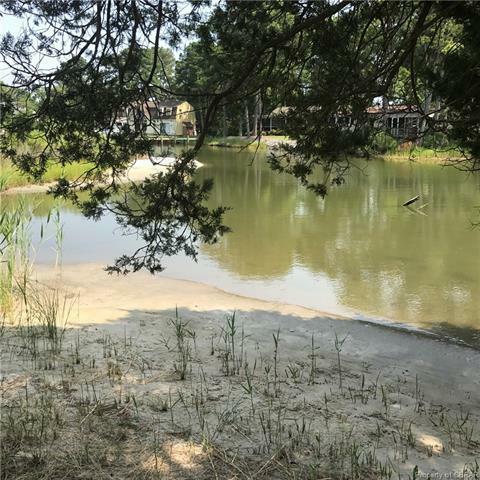 Level building lot for that special waterfront get-away or full time home. 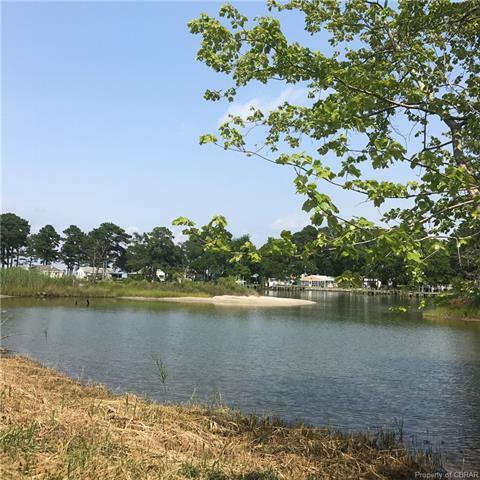 Great location on Timberneck Road within walking distance to marinas and convenient to all of Deltaville's goods and services.